Noise, greed and angst can all be drowned out at tea time. 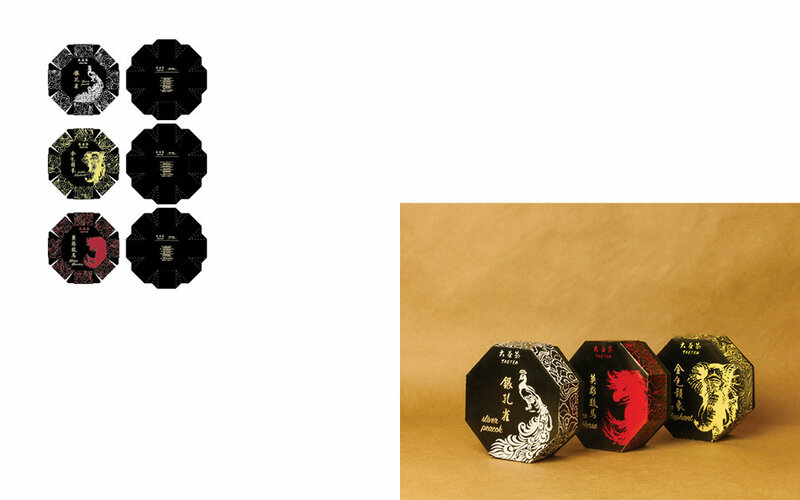 Taetea is a famous brand produced in Yunnan, China. 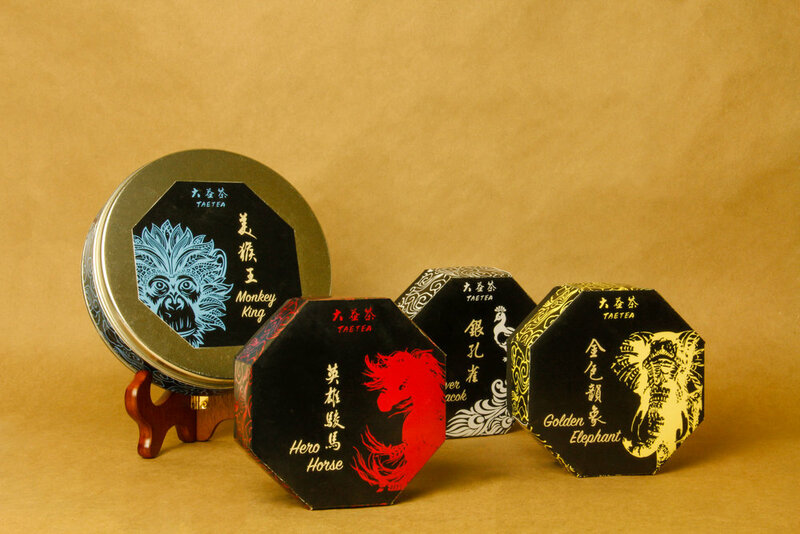 It is the benchmark classic representative of pu ‘er tea. This product line includes three tea cake packages and one exclusive box. All the products are named after animals to emphasize the good of each and to show respect for nature. I brought in auspicious clouds and handwrote bilingual calligraphy to make the brand stand out in the North American market.